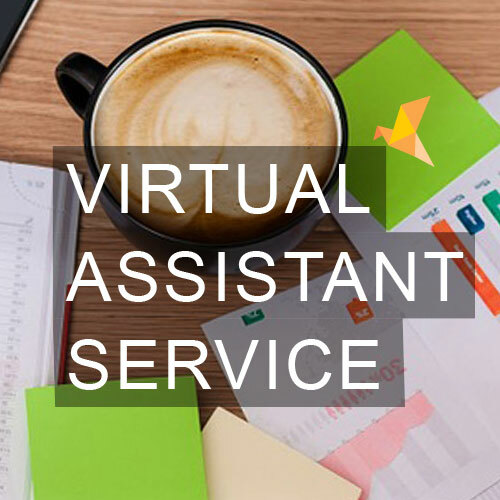 Offering a bespoke virtual assistant service to bring peace to your paperwork. As a small business it’s often a challenge to find enough hours in the day and get through all the paperwork. At The Paper Dove we can help you get more done by working smarter. We can assist with everything from the small time-consuming admin tasks to long term projects. In addition to general admin we’re specialists in marketing and events. We work in partnership with you so you can concentrate on vital revenue generating tasks. We understand the need for flexibility and a reliable virtual team that you can count on when you need help. Give us a call today. Caroline and her team at The Paper Dove have kept us on track by establishing systems and procedures which are really effective. Our office is now much more organised and efficient. With The Paper Dove we know we’re in good hands. The Paper Dove has come to my assistance on two occasions for internet research and sourcing new stockists. I found Caroline’s approach very open and honest. She was quick to establish our requirements and how we could achieve them. I’d highly recommend her services. Professionally Caroline is extremely capable, committed and reliable. Her communication skills are a definite strength, especially written correspondence. On a personal level she’s supportive and genuinely cares about my business so it’s a pleasure to have her on my virtual team. The Paper Dove team has become an integral part of our admin support function. They are responsive, creative and problem solvers. Our projects have been completed to high standards, on time and within budget. Professional, diligent and hardworking beyond the call of duty, Caroline consistently delivers excellent work and usually with a smile. If you’re looking for an articulate, intelligent person to support your business try Caroline’s services today.